INDIANAPOLIS (February 3, 2012) – In evaluating the numerous prospects campaigning for a seat in the Rahal Letterman Lanigan Honda-powered Indy car for the 2012 season, the Indianapolis-based team was searching for the right balance of speed, success and experience to lead it into the new era of IZOD IndyCar Series competition. With his glittering Formula 1 resume and strong recent results demonstrating his continuing climb up the IndyCar Series grid, Takuma Sato proved to have all of the tools for the job, as the team named the Japanese veteran to pilot the team’s #15 Dallara/Honda/Firestone – one of its two Indy cars in 2012. 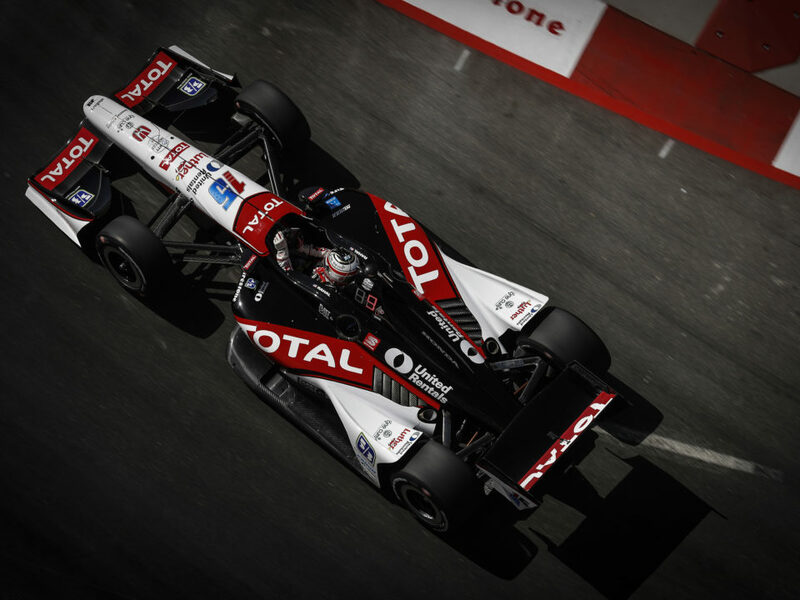 Sato, who made 91 starts over seven seasons in F1, joins RLL after making great strides in IndyCar in 2011. 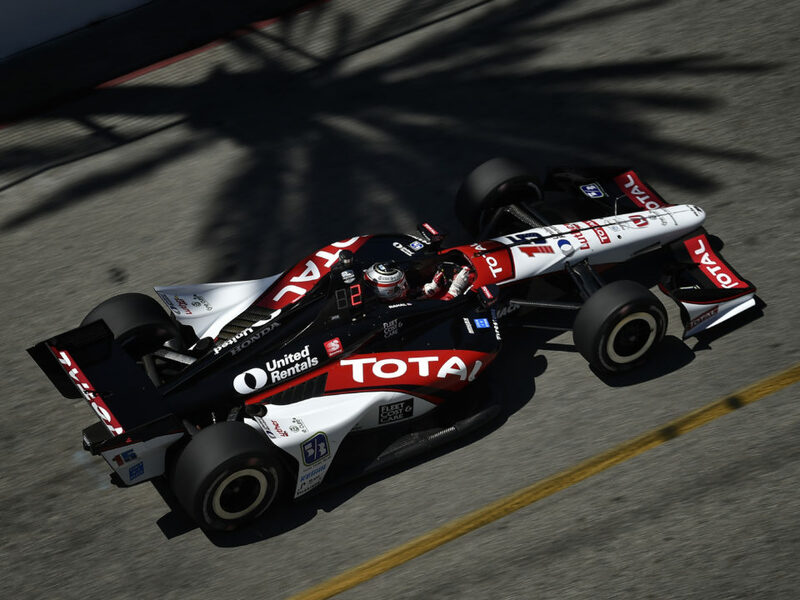 A two-time IndyCar Series polesitter last year, Sato looks to build on a successful sophomore season that saw him earn three top-five finishes, seven top-10s and lead 61 laps on his way to a 13th-place finish in the point standings. 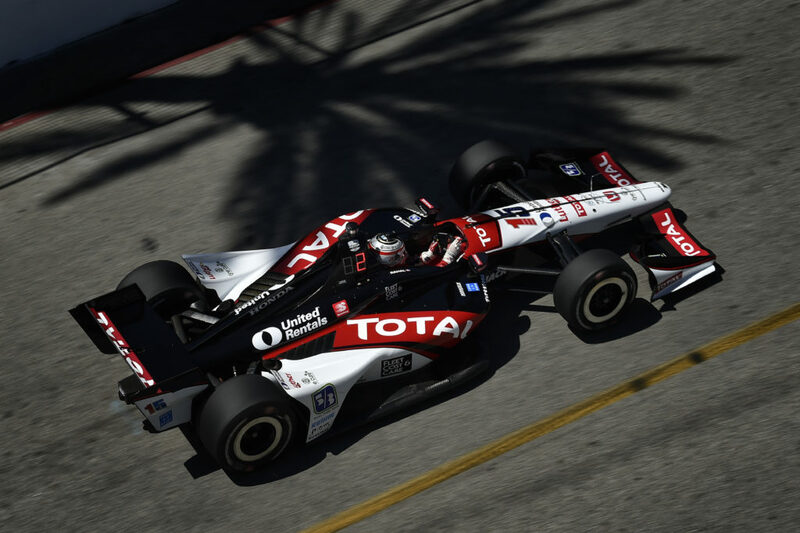 Takuma made his Indy car debut in 2010 and made great improvements in 2011, gaining speed and positions as he visited the circuits of the series for the second time. 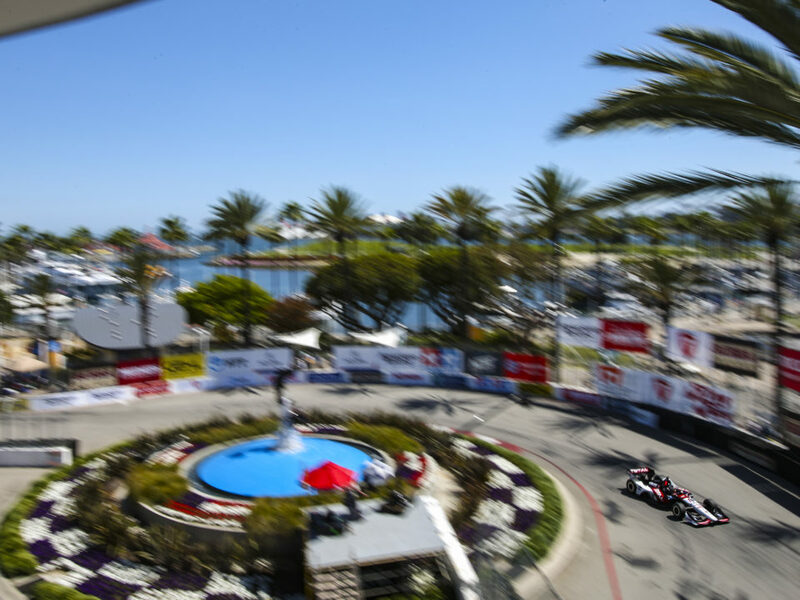 In 2011 the IZOD IndyCar Series competed on 11 tracks that were also on the 2010 schedule, and Sato improved his finish from 2010 on seven of those circuits. 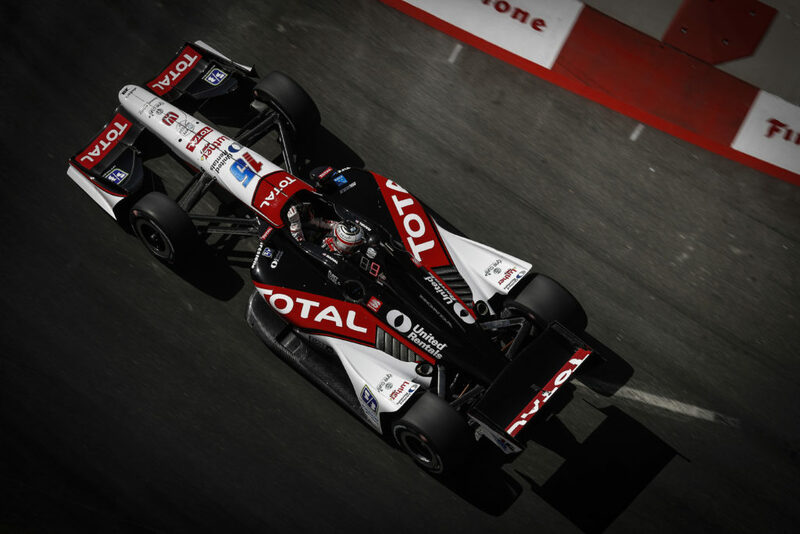 RLL returns to full-time IZOD IndyCar Series competition in 2012 for the first time since 2008. That season saw Ryan Hunter-Reay finish seventh in the final series standings, marking the 11th consecutive year that a RLL driver finished the year in the top-10 in driver points. The winners of the 1992 IndyCar championship as well as the 2004 Indianapolis 500, RLL Indy cars have finished in the top 10 in more than half of its 587 career series starts. 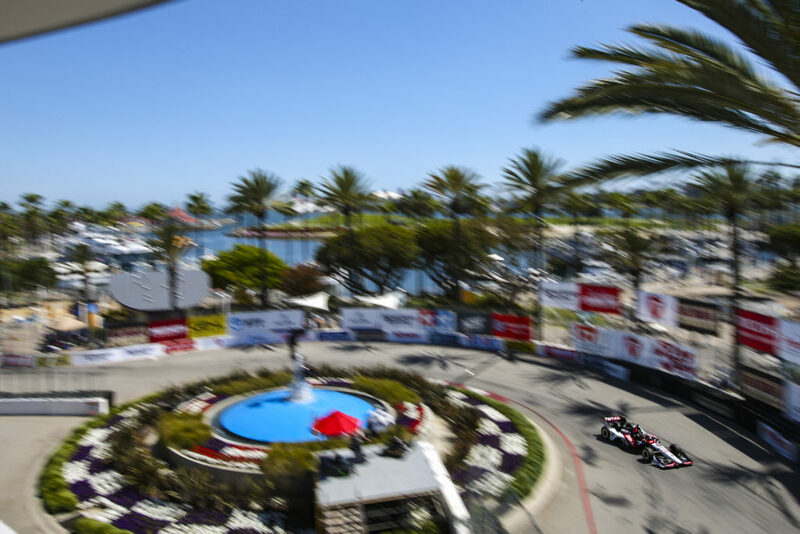 The RLL squad is currently readying the car for its first preseason tests and expects to participate in the IndyCar Series open testing at Sebring in March. The team is also finalizing its plans for a second car and intends to have it ready for preseason testing as well. The final sponsor and driver lineup for 2012 will be announced in the near future.